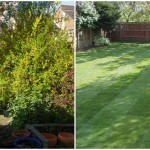 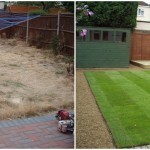 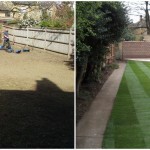 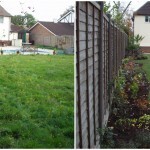 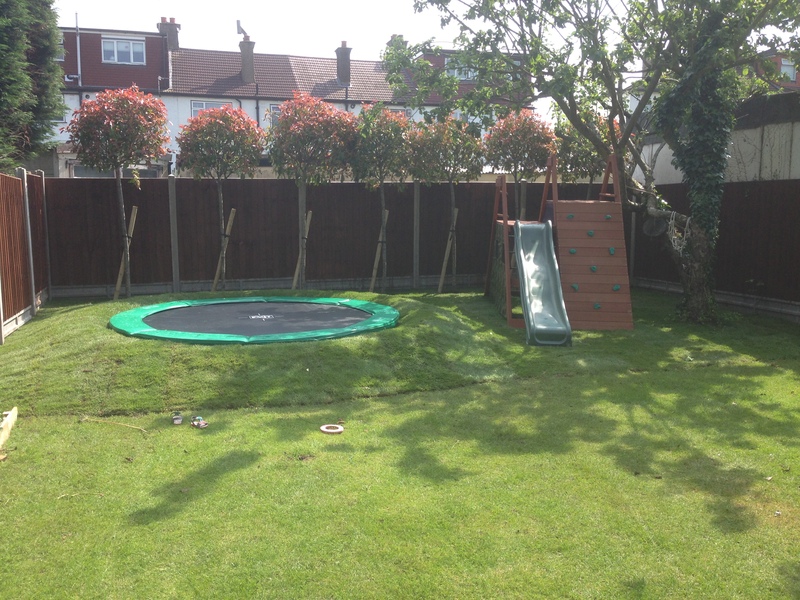 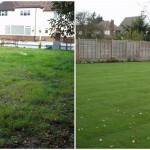 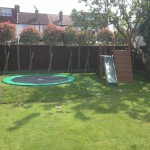 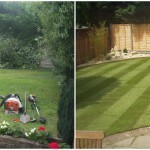 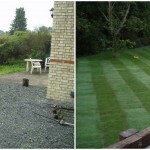 ForeverGreen Gardens provide excellent lawn care and turfing services. 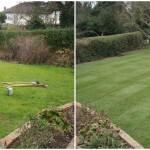 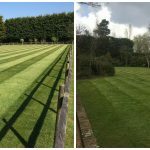 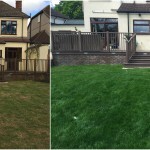 As you can see from our recent lawn care and turfing projects, a lush, vibrant lawn enhances any garden space. 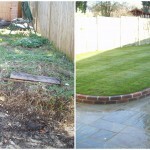 Why not combine this with some garden paving and planting?